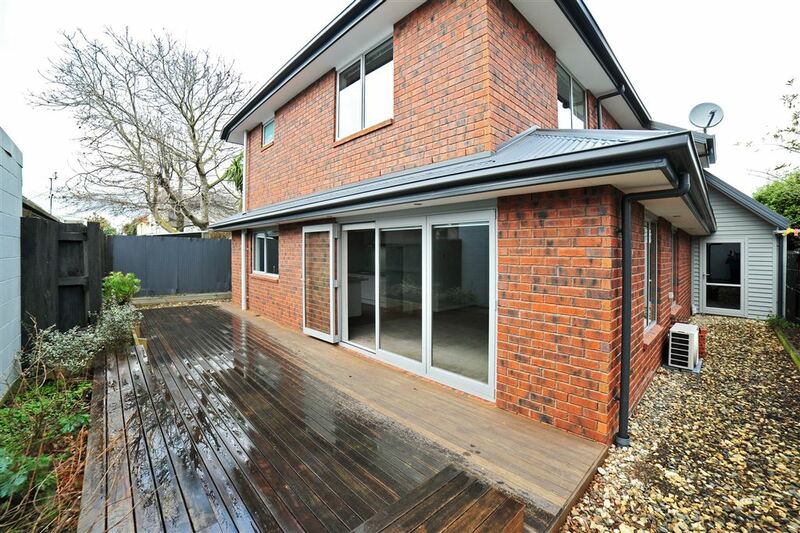 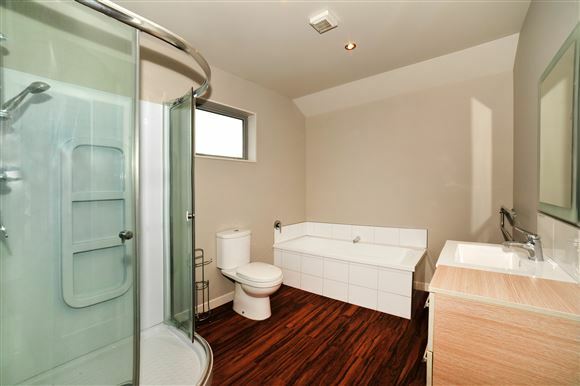 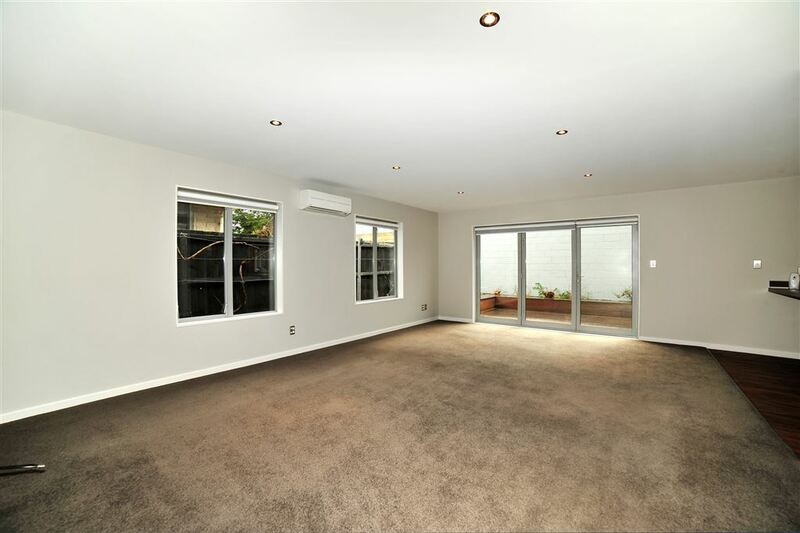 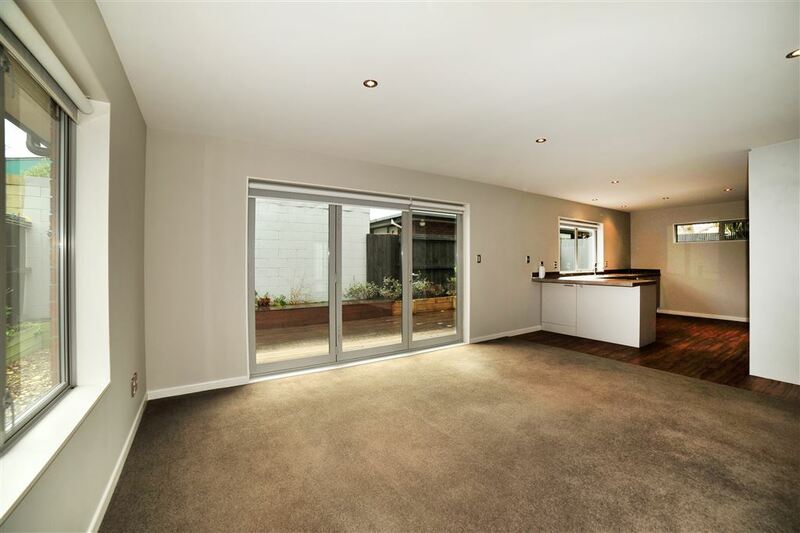 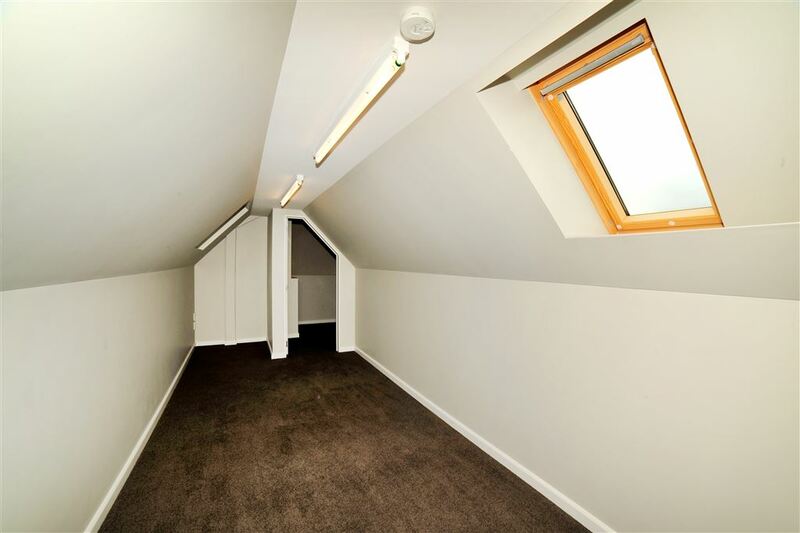 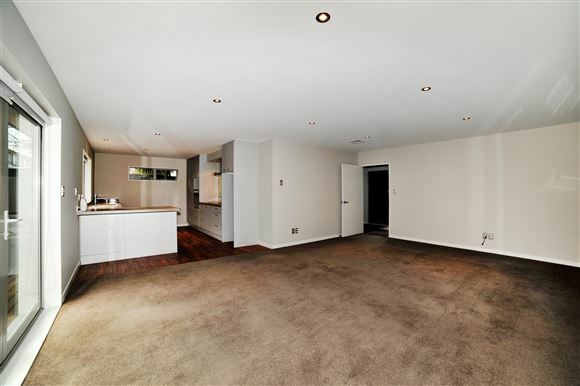 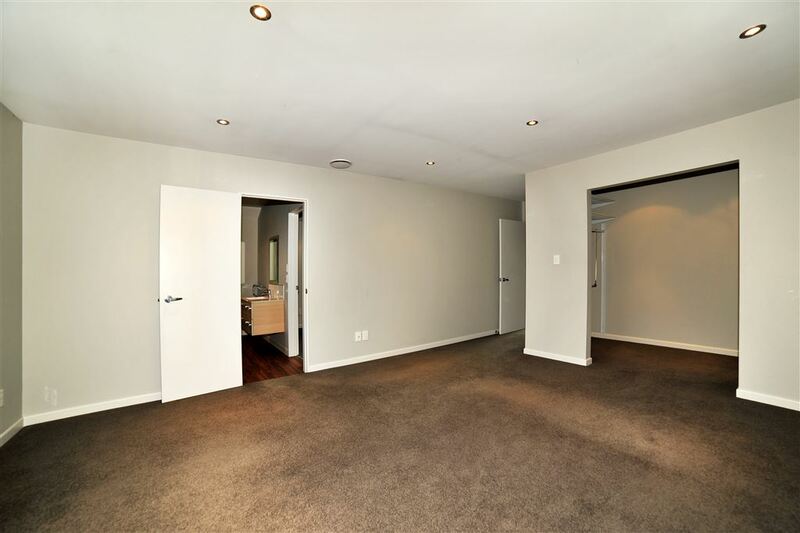 Well presented, modern 2 storey townhouse offering 4 double bedrooms, 1 ensuite plus a shared ensuite and 3 toilets. 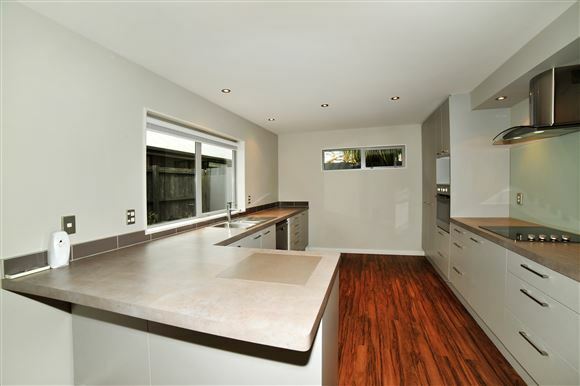 Spacious open plan kitchen / living / dining area opening out onto private and sunny timber decking. Double glazing with a heat pump and a heat transfer system to help ensure warmth and comfort for the whole family. 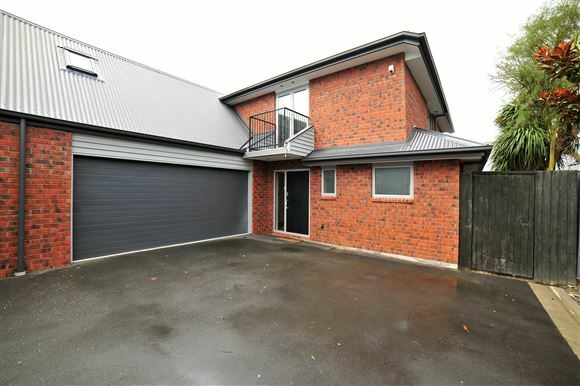 Double, internal access garaging. Situated on a rear section, there is plenty to appeal in this lovely property. 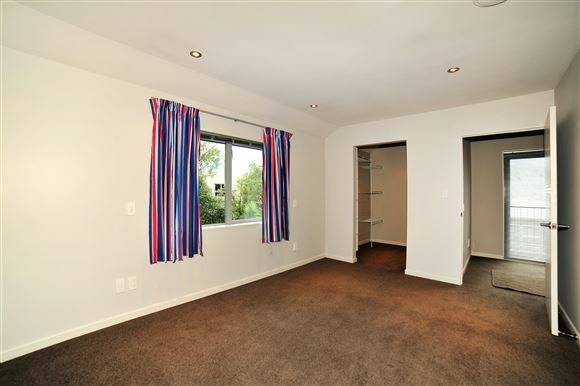 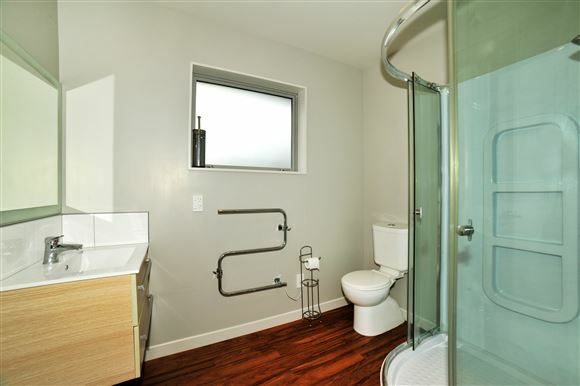 Convenient, sought-after area, with all amenities within easy reach. 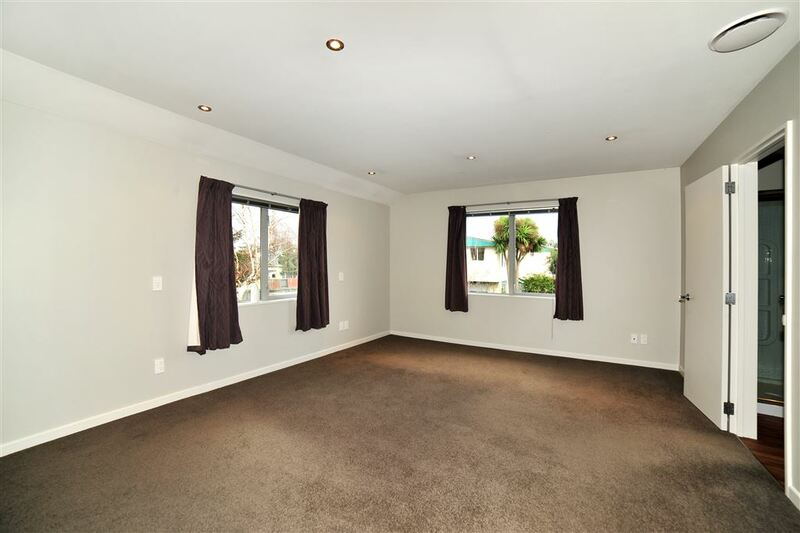 Call today to arrange to view, fast possession is required. Chattels remaining: Blinds, Drapes, Fixed floor coverings, Light fittings, Free-standing Wardrobe in Downstairs Bedroom, Heated Towel Rail x 2, Dishwasher, Alarm + Code, Separate Cooktop, Separate Oven, Rangehood, 2 Exhaust Fans in Bathrooms, Heat Pump, Heat Transfer System, Automatic Garage Door Opener and Remote.